Many, many apologies for not posting for some time. It hardly seems feasible that it has been nearly a year since I’ve posted. This post will be short (I know, sorry!) but I wanted to update you on all of the things going on in my life and work. Also, I plan to resume posting on a continual basis starting next week. Huzzah! 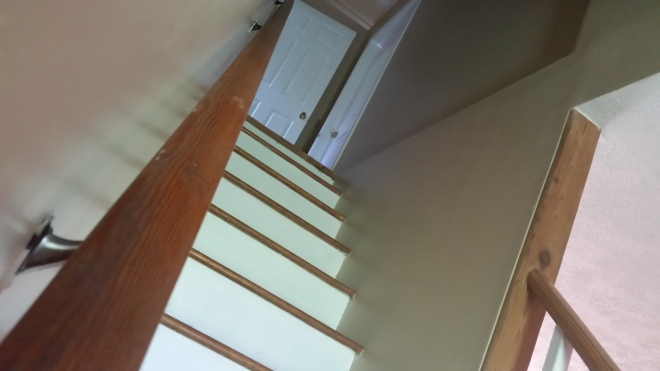 As some of you may know from last year’s posts at All Nine Muses, my husband and I purchased a house last year which required a summer’s worth of renovation. We love the house, but I had to put several projects on hold last year to accommodate the major renovations we completed. I promised to return to writing this summer, and so far (fingers crossed), I’m sticking to that promise! My first year of coursework in the MFA is complete. I couldn’t be happier with the aspects of writing I have learned and the progress I’ve made. 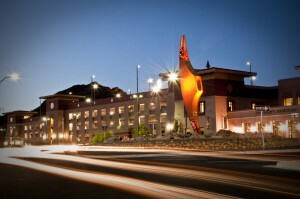 UTEP is a fantastic institution. I look forward to my next three years with much enthusiasm (and lots of improved drafts!). Earlier this year, a short story I composed won second in a contest and was later published in The Origin Project compendium assembled by New York Times Best-selling author Adriana Trigiani (All the Stars in Heaven, Big Stone Gap). I still have not determined whether I will tackle a prose or poetry thesis, but I have time to decide. Meanwhile, I am enjoying this degree immensely. For those who have acquired a copy of Women and C.S. 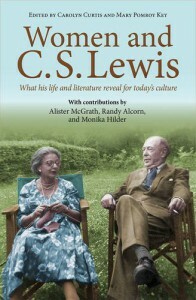 Lewis: What his life and literature reveal for today’s culture (Lion Hudson Press, Oxford), you have seen my chapter on the enduring influence of Flora Lewis. Back in 2014, I traveled to the Wade Center at Wheaton College to research Lewis’s parents. The chapter is a result of my time there. If you ever have the opportunity to visit the Wade, do stop in. They have Lewis’s original desk and wardrobe (I checked the back and it only has fur coats – boo!) along with other miscellaneous Lewis relics. I was honored to be included among a wonderful collection of scholars assembled by editors Carolyn Curtis and Mary Scott Key. If you attended the C.S. 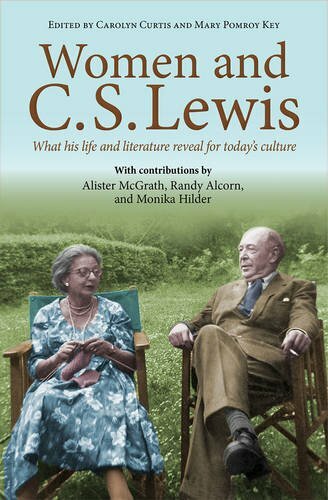 Lewis Foundation’s Fall Retreat in Navasota last fall, you received a copy of the book plus had the opportunity to hear several of us speak on a panel. Such fun! Please pick up a copy if you haven’t yet. Also, while at the Wade, Lewis scholar Charlie Starr informed me about an unpublished manuscript written by Lewis and his brother Warnie detailing impressions of their father Albert. Over the two days I researched there, I typed 32 pages of notes (single-spaced) and ordered lots of photocopies. After obtaining permission from the Lewis Company and the Wade, I began transcribing Pudaita Pie: An Anthology for the next issue of VII: An Anglo-American Review (The Wade Center’s journal). 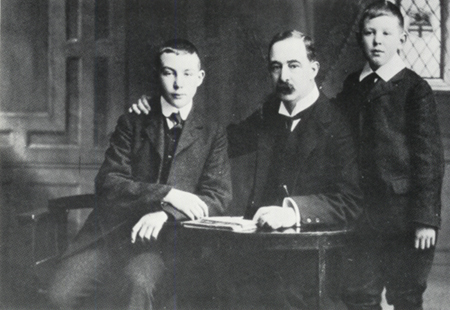 This document contains a small introduction by Lewis (probably written between 1922-1924) about his father Albert. The manuscript also contains 100 numerated “wheezes” or anecdotes that Albert would mutter which the boys remembered throughout their childhood. Although many biographies have not been kind to Albert, I aim to reconstruct this perspective with new and intriguing information. My plan is to write a biography of Albert and Flora and include never-before-published political speeches, short stories, and poems written by Albert. I have already begun the work and I am thrilled with what I have so far. I recently presented a paper on Albert at the Colloquium for C.S. Lewis and Friends at Taylor University where it was warmly received. If you would like to purchase a copy of Volume 32, it will be available soon through the Wade’s website. 1) What item(s) did Albert purchase instead of a toothbrush? 2) What was Albert referring to when he said, “I rub it into gaping wounds”? 3) What was Albert’s distinction between the Liberal and Conservative parties? 4) What did Albert believe acted as a “purgative”? 5) What was Albert’s opinion of church music? 6) By what standard did Albert determine that Oxford was a good college? Four years ago, I completed my doctoral dissertation on C.S. 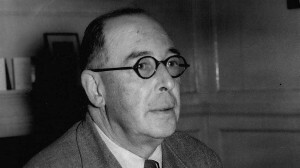 Lewis as Transformational Leader. Since then, I have wavered in my decision to write a full-length book about my research. After prayer, consultation, and consideration, I have decided to move forward with the project. In all honesty, I nearly abandoned the idea, but several people have encouraged me to pursue it. I am now outlining and preparing to write the first chapters. I hope to have a full draft to submit by the end of this year. There’s some other news coming down the pipe, including a poetry update and some exciting information on the Lewis front, but I can’t spill those beans quite yet. For now, I am so happy to be return to regular blogging. No, I mean it. 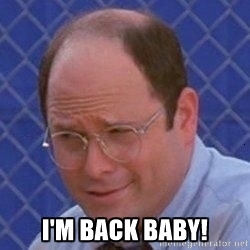 I’m back. Continue visiting All Nine Muses and Legendarium for more of my monthly musings and articles! P.S. For those who have been meaning to contact me for inquiries, to book speaking engagements or share a recipe for good cobbler, the crystalhurd.com email address is defunct. Please use thatlewislady@gmail.com. Thanks!